Culture Tiger : Escape London. In London. Everyday London is exhausting with its crammed morning commutes, endless queues and tutting. Thankfully, London is blessed with countless green spaces to retreat to when urban living gets a little too much to bear. 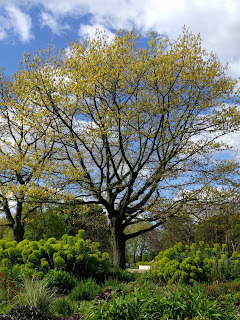 Every public park or garden has a different appeal and its own unique story. Here are three of my frequented, and very different, locations for escaping the daily grind of the capital without actually leaving. 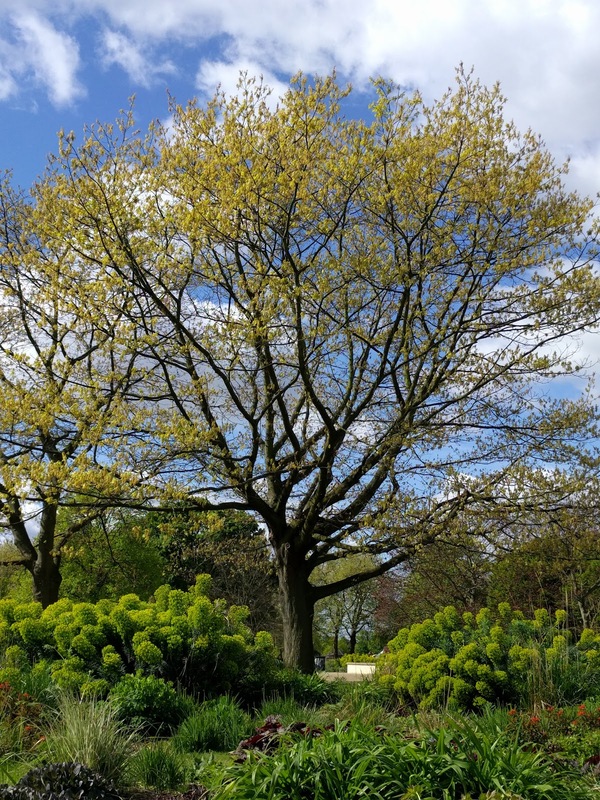 Quietly tucked away in a corner of South East London, Lesnes Abbey Woods is less than a ten minute walk from Abbey Wood rail station. 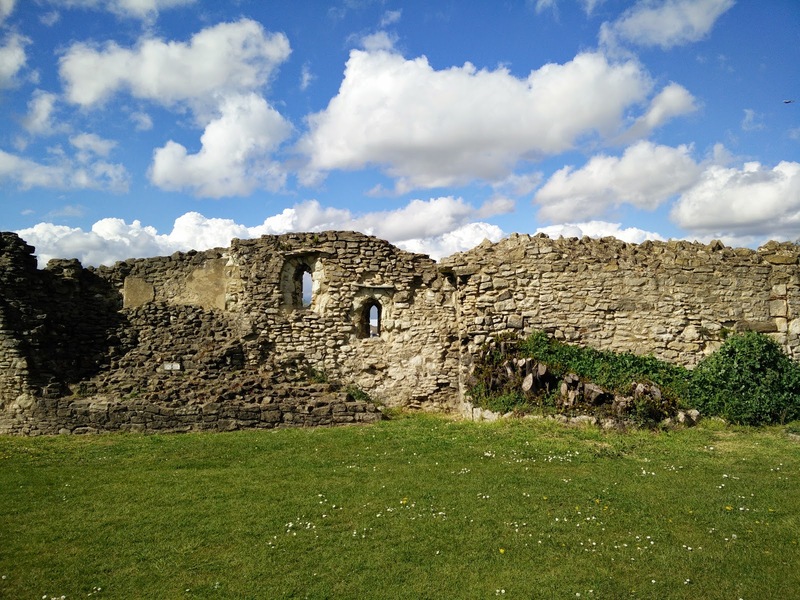 Commissioned by Richard De Luci in 1178 and knocked down in 1534 following Henry VIII’s Dissolution of Monasteries, what remains of Lesnes Abbey captures the historical imagination with its arched entrances and crumbling columns. And, yes, at night it looks very spooky. Behind the Abbey ruins lie gardens inspired by the monastic past and, beyond that, ancient woodland with archaeological findings dating back to the Bronze Age. 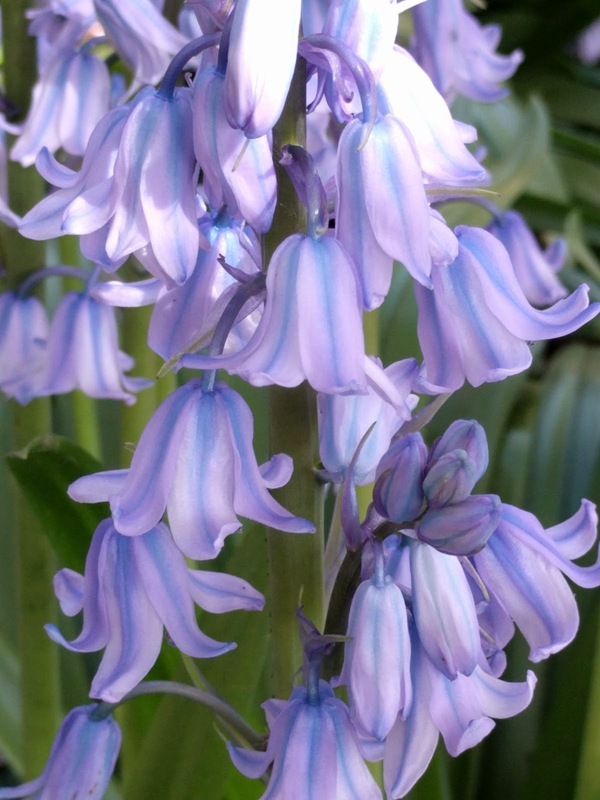 The woods, with its silence, bluebell and daffodil seasons, give the opportunity to completely lose oneself in nature. Around the corner from the bustling redevelopment of King’s Cross is the serene St Pancras Gardens. 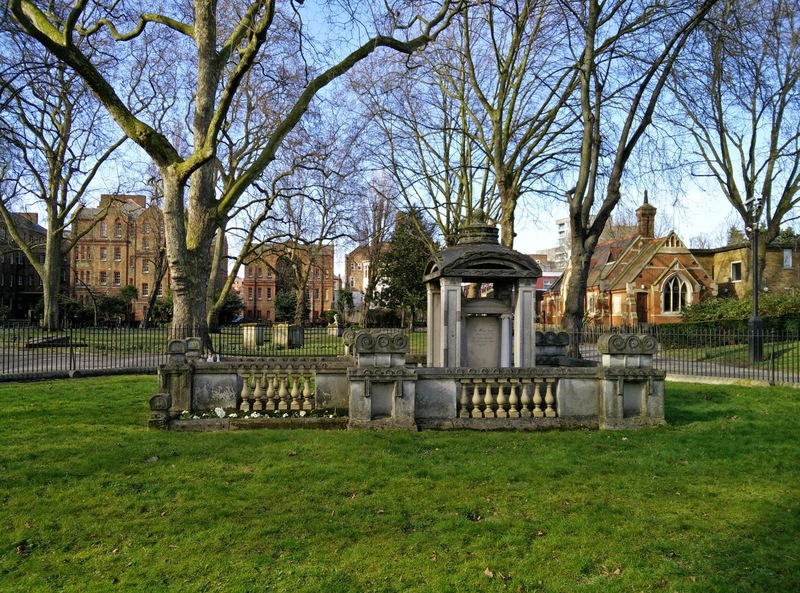 Formerly the churchyard of Old St Pancras Church, the leafy gardens are the resting place of a diverse range of historical figures. Mary Wollstonecraft’s daughter, also Mary, would meet Percy Bysshe Shelley at her mother’s grave to plan their elopement in 1814. John Soane, architect of the Bank of England, lies in a very grand self-designed Grade I listed tomb with his wife. Near Soane’s mausoleum is what is known as The Hardy Tree. A young Thomas Hardy oversaw the excavation of part of the graveyard in the 1860s. This project resulted in countless dug out headstones which were placed into a circular pattern around an ash tree. A lot of the headstones have been absorbed by the tree trunk and the visual result has a morbid beauty. 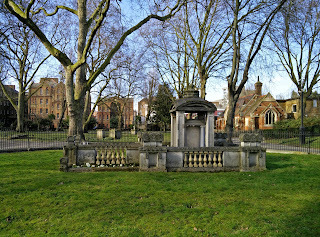 St Pancras Gardens is a great lunch break spot with a gothic sensibility steeped in extraordinary tales of love and death. The East End’s Central Park was opened in 1898 and was designed for sport and play to be enjoyed by all local children and adults. Wide open green squares take up most of the park - perfect for a jog under the sun or reading a book in the shade. There is a children’s play area, tennis courts and a bowling green with a bowls club which was established in 1911. Away from the sporting activities, is the northerly formal garden with bursting displays of perennial flowers and plants framed by majestic art deco urns which were once part of the nearby Cooperative Building that was demolished in 1989. Central Park is extremely popular after school hours and at weekends. But get there in the morning and you can sprawl on the grass listening to nothing but birdsong before returning to the roar of traffic. 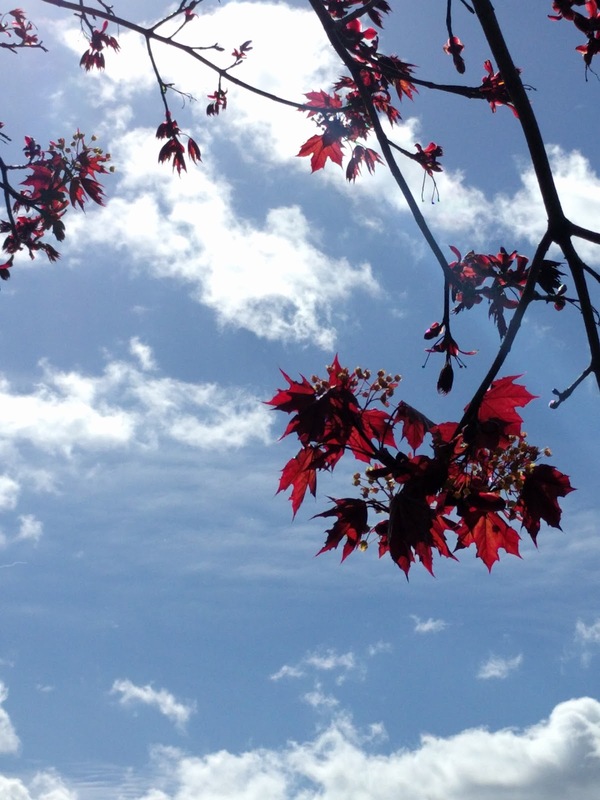 Nearly every London household and workplace is within walking distance of a green space so opportunities can easily be found to gain a few minutes, or even hours, of restorative tranquility. Whether you choose to unwind by sunbathing, admiring floral beds or feeding squirrels there is a space for everyone. We all have our favourite parks and gardens - what is yours?